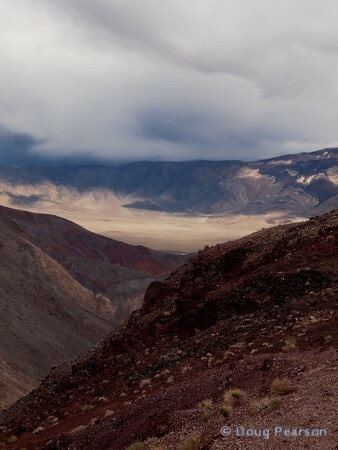 Death Valley National Park, is located in California and is mostly a desert. With over 3 million acres of land, the park encompasses elevations from -282 ft (-86 m) below sea level at Badwater Basin to 11,049 ft(3,367 m) on Telescope Peak. Here are some of my photographs from this amazing wilderness.